Good book and gave me a platform as coach to start meaningful and purposeful training to educate youngsters the basic of bootball. 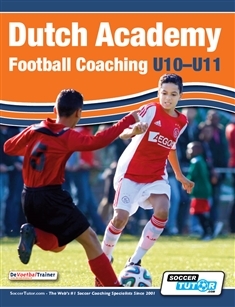 Great book, gives many ideas for a trainings sessions! I have purchased several e-books and ALWAYS add to my knowledge base. 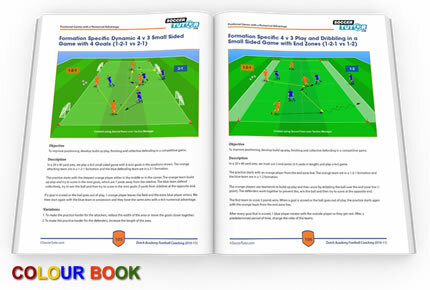 The e-books are informative and have made me a better coach. However, I intend to start purchasing your DVD/Videos. What I have realize is unlike the e-books, the Videos are not all downloadable on mobile or tablets. Changes in technology has made it more convenient for us to use the downloadable versions. I am suggesting that you make the DVD/Video downloable on mobile and iPad/tablets just like the e-books. All in all I have had nothing but a wonderful experience with the material that you have online. Thank you for helping be to be a better coach. Thank you Cleo for your review. Good point and I'm pleased to inform you that soon you will also be able to download the videos to mobile, tablet, iPad devices too, just like you can on desktop and the eBooks of course. Coach Viewer Apps on Android, iOS iPhone / iPad, Kindle Fire will be available as a free upgrade as soon as this new feature is available. I am still reading this. Excellent and very clear. I love the way it has 9 Skills. 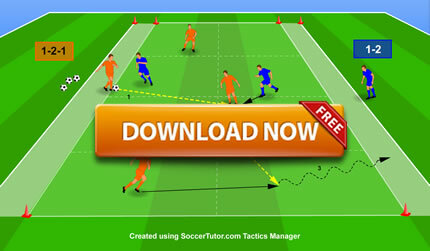 How to use them, I really enjoy Soccer Tutors Products. Cant praise them enough.